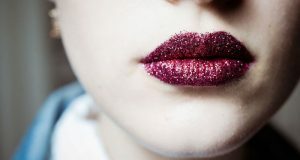 Usually, women take plus attention about face and eyes makeup, while they consider the lips as a minor element does not require a lot of attention and believe that any placed color is fine, but this simple element, your lips, would change your whole look if it is applied properly. 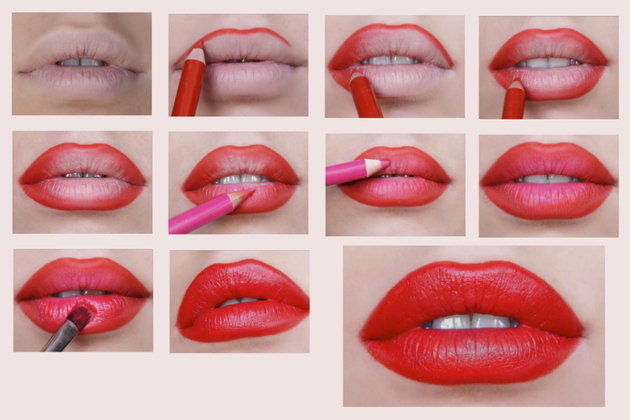 The use of dark colors which makes you look older as If you want to get youth look, you should stay away from dark colors because they make you look older, as they increase the small size of the lips, so Use delightful colors such as peach, pink or red with its degree. 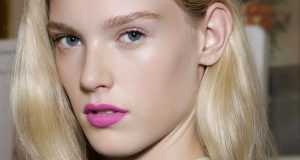 Matte Lipstick does not fit with everyone because it works to attract attention to the lips and its fine lines, so we recommend using a moisturizing lip balm before. Applying lipstick with the parties to your lips. 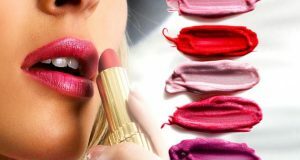 Start always by applying the lipstick from the center of the mouth, move to the parties gradually, helping to overcome the lack of limits on the lips to good control on lips painting and giving them the ideal color accurately without zigzag lines.